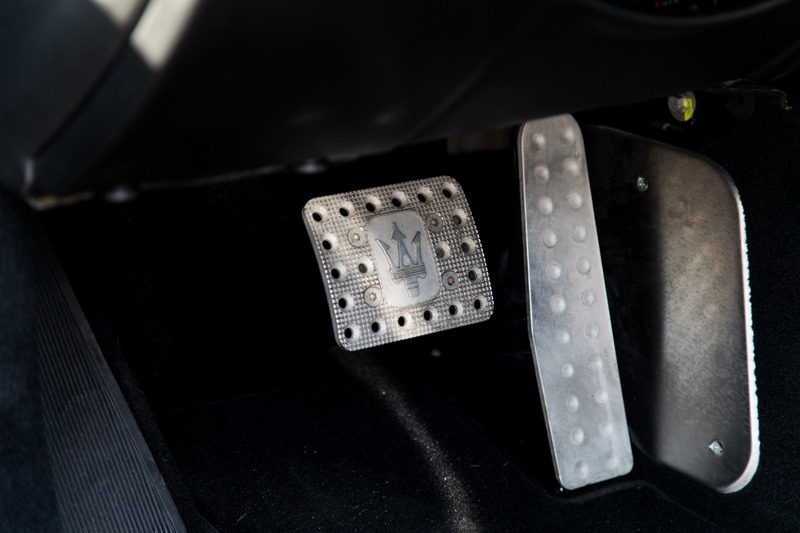 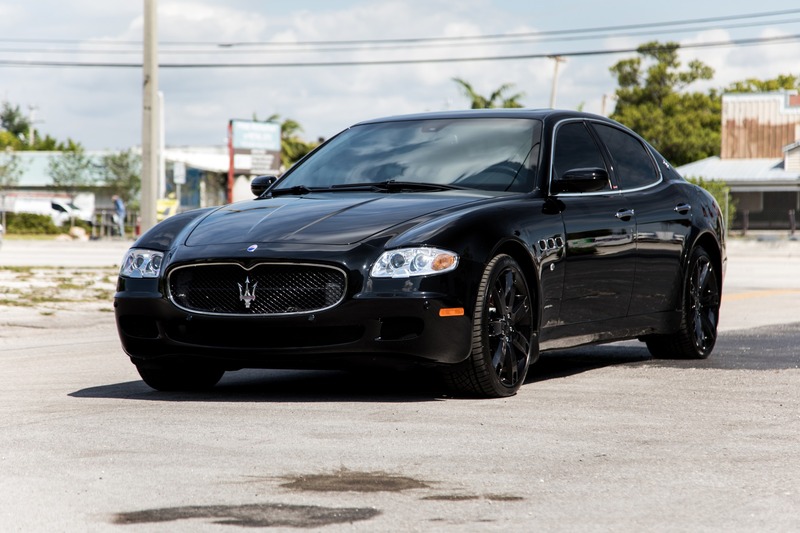 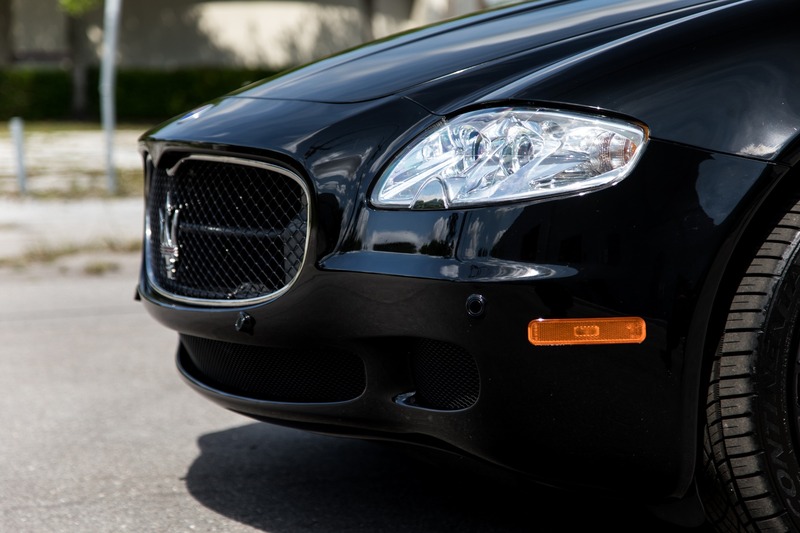 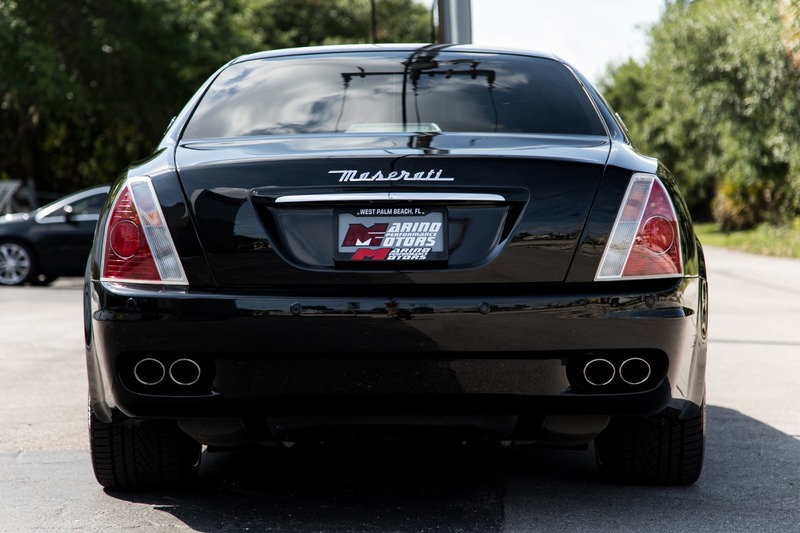 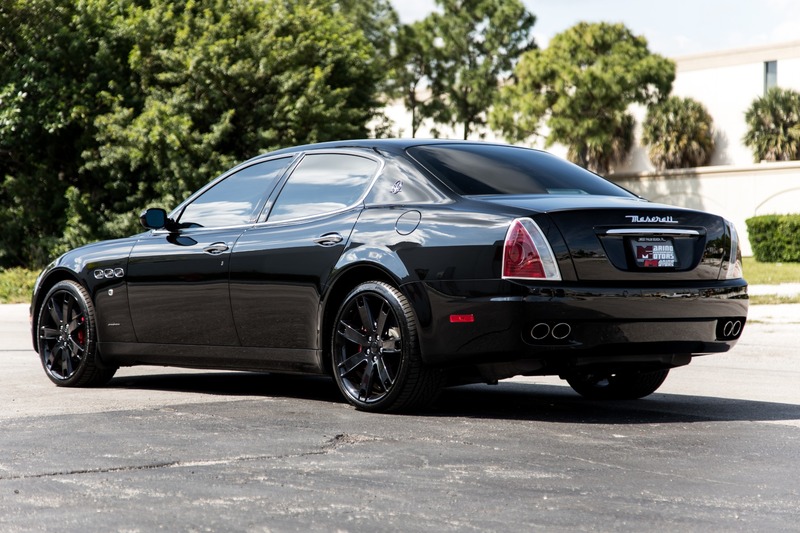 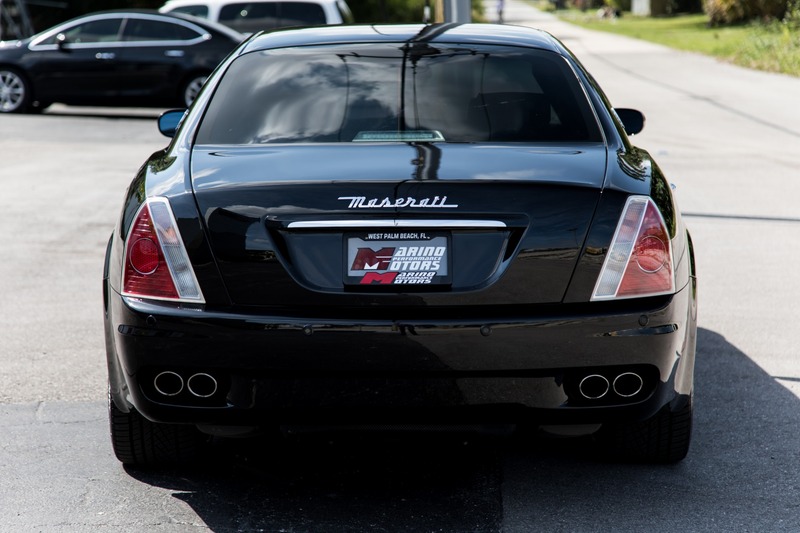 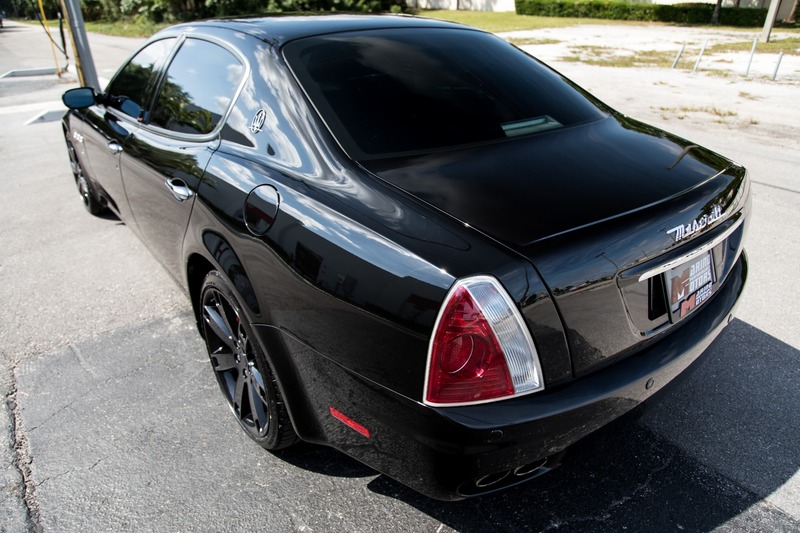 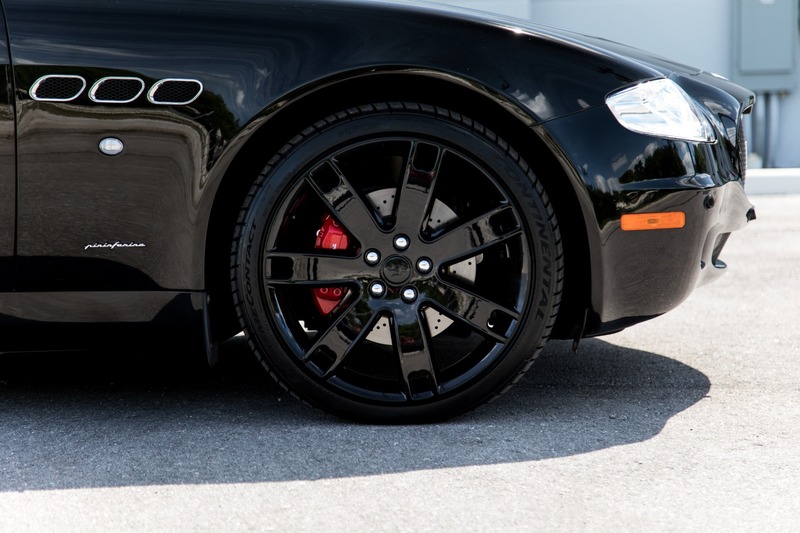 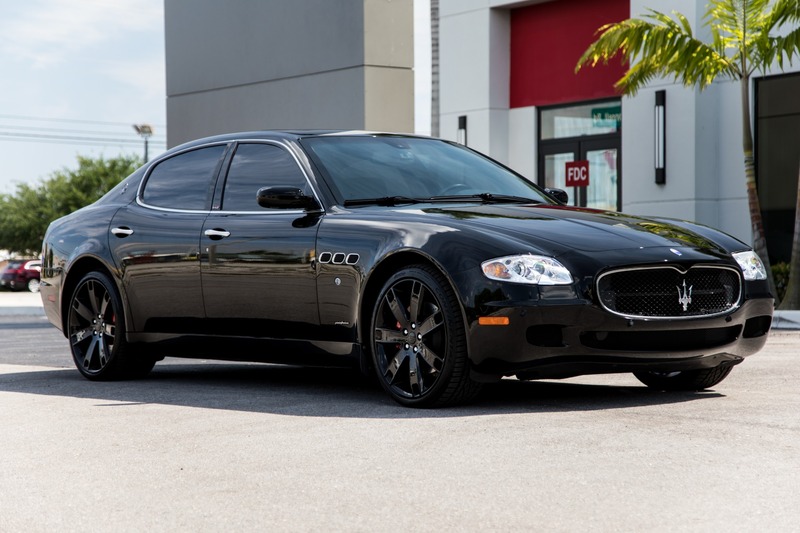 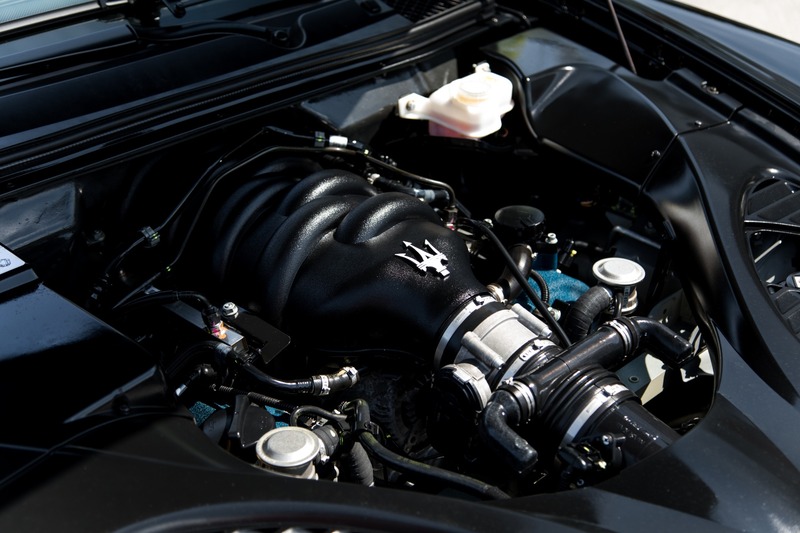 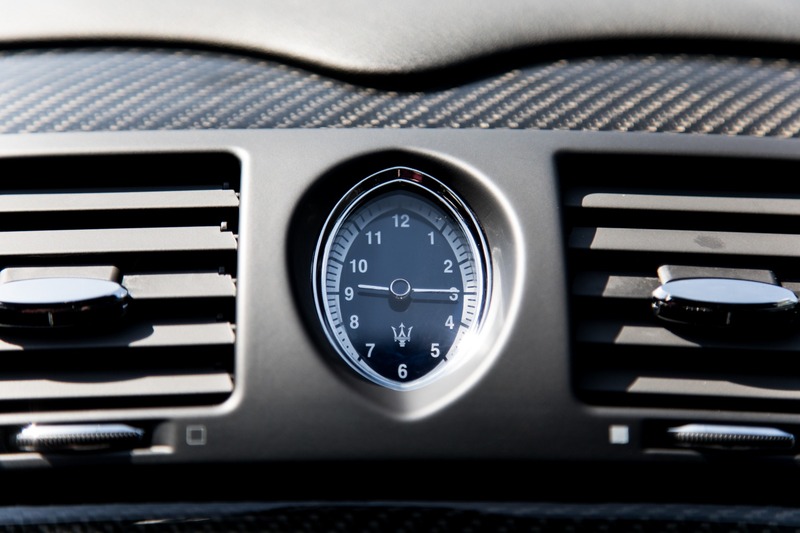 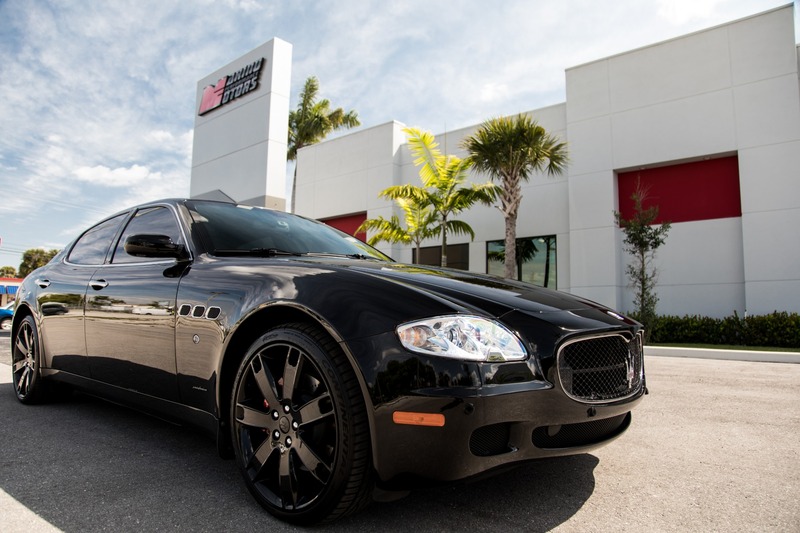 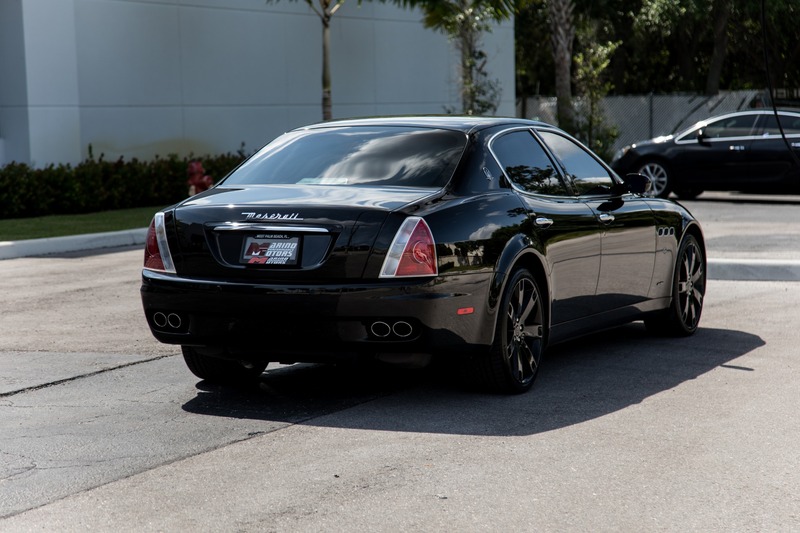 Marino Performance Motors proudly presents this 2008 Maserati Quattroporte Sport. 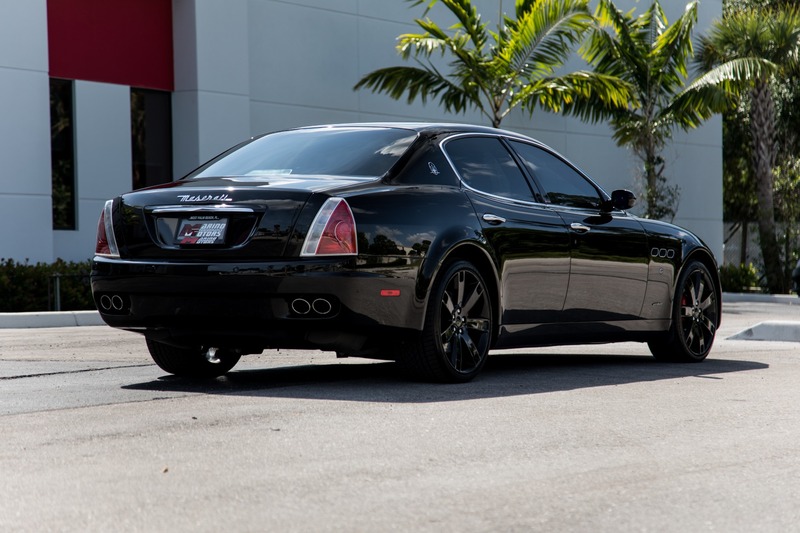 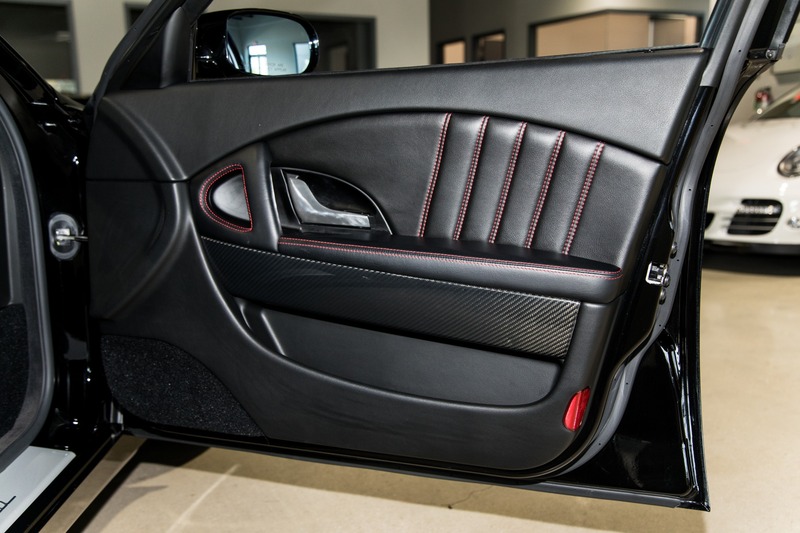 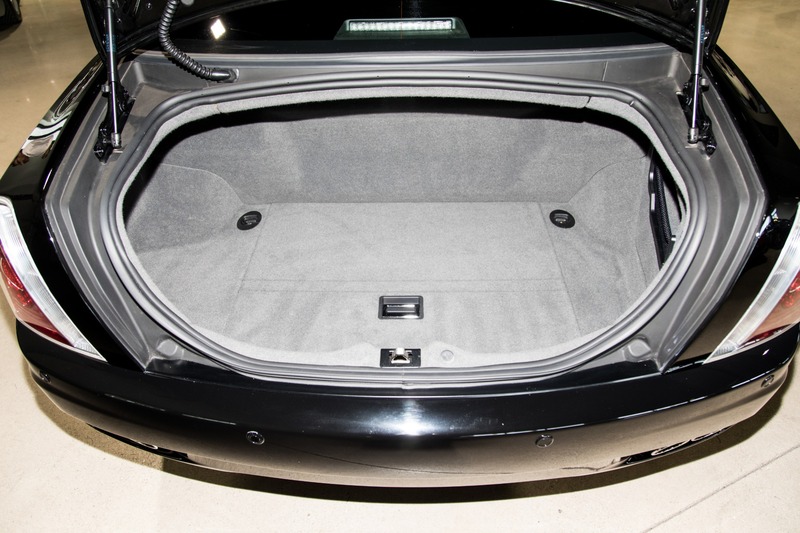 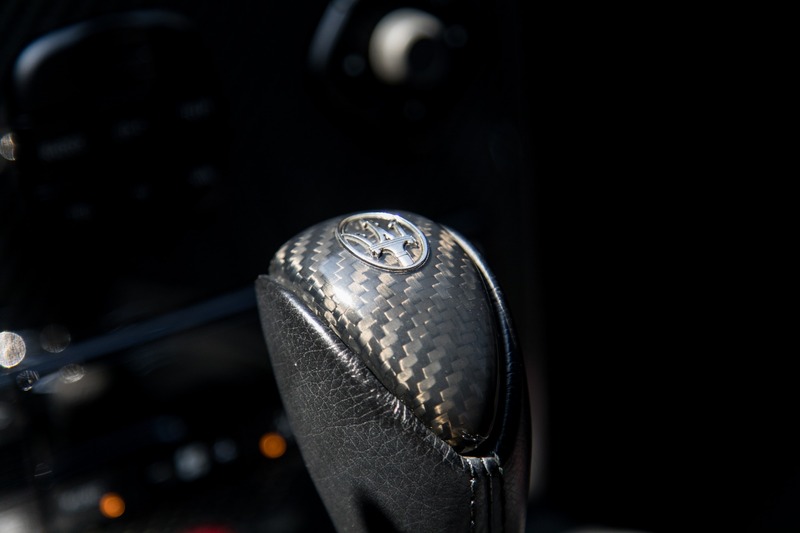 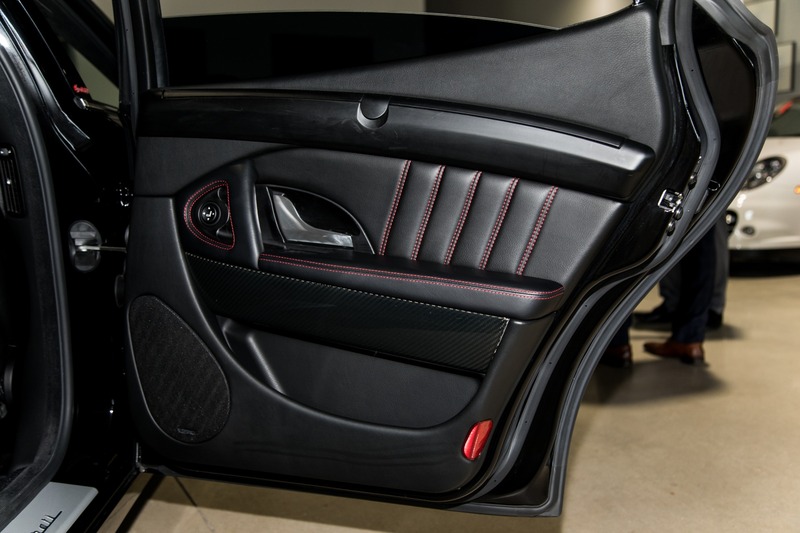 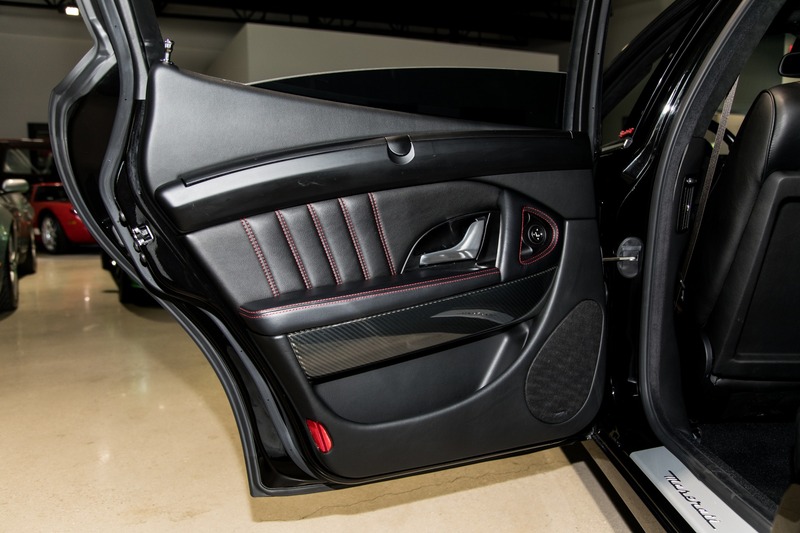 Luxuriously optioned with the rear climate package as well as a full carbon fiber trim package. 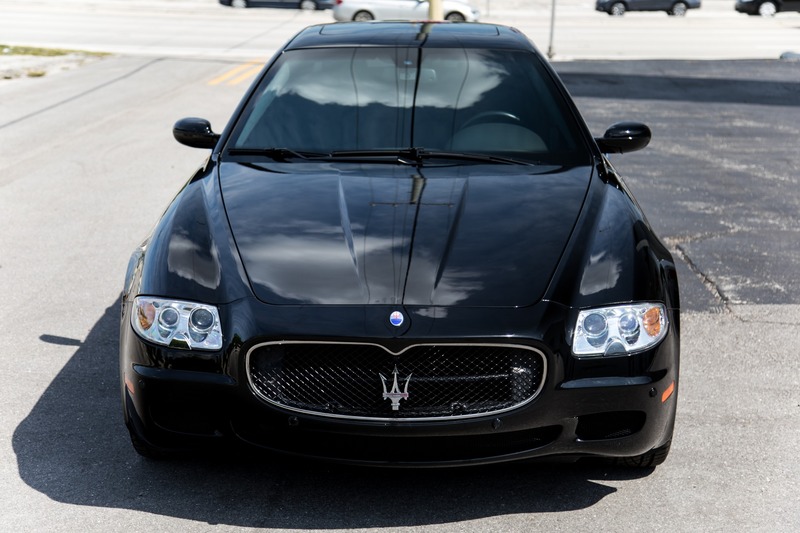 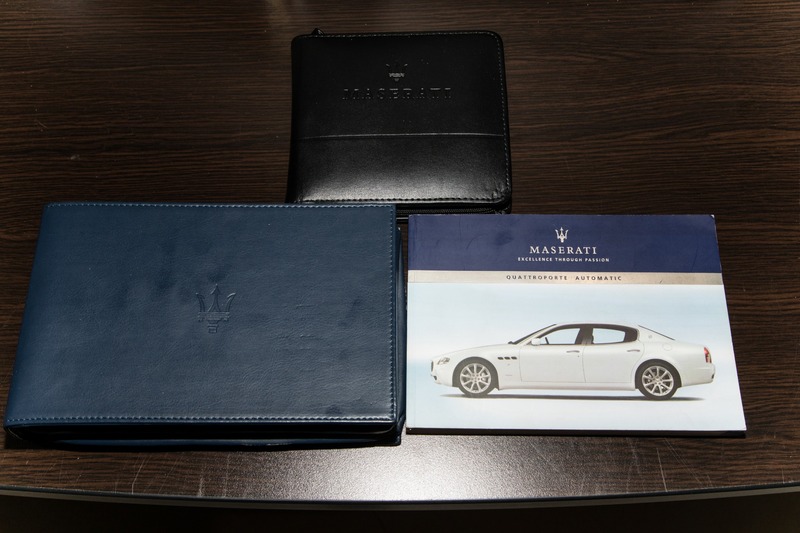 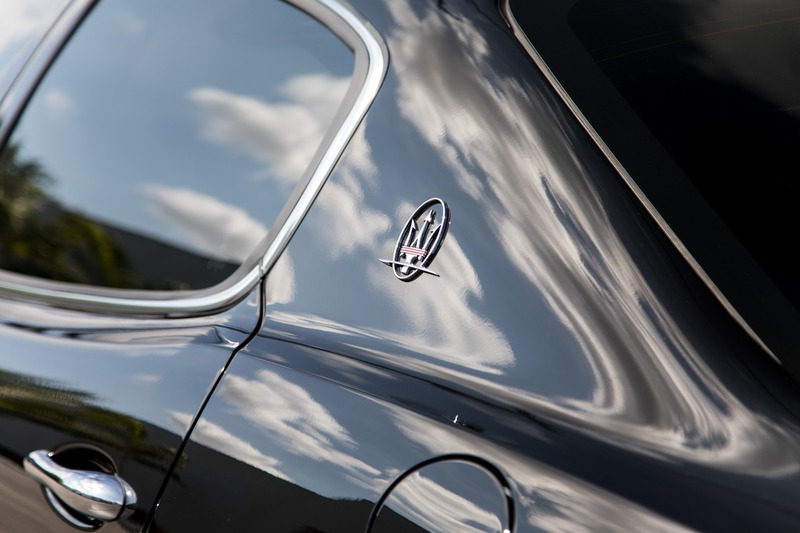 With an impressivly low 17,000 miles, This Maserati still has a lot left to give to its new owner. 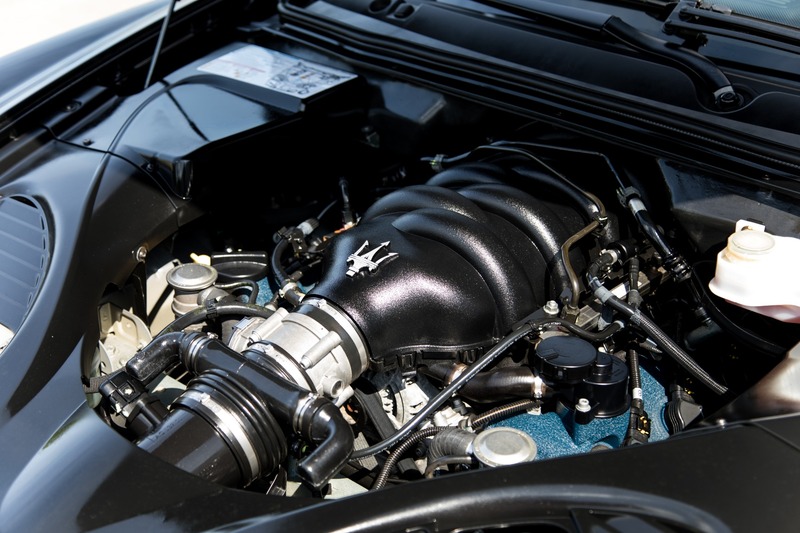 The powerful 4.2litre V8 fitted to this Quattroporte makes an impressive 400hp that makes for not only a luxurious ride, but a fun one as well.